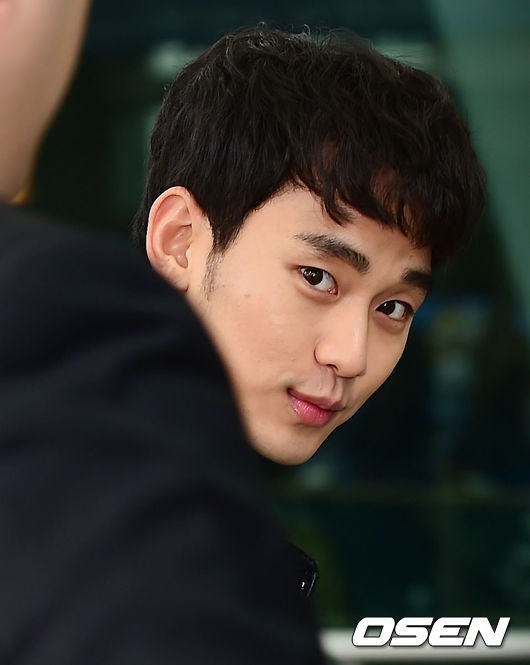 Actor Kim Soo-hyun has been named honorary ambassador for Incheon International Airport, local media reported Tuesday. Kim will assume the position on Thursday, celebrating the 14th anniversary of the nation’s biggest airport, airport officials said. Kim is set to appear in various on- and offline promotion materials as part of the contract. Kim, 27, rose to fame in the 2013-2014 drama “My Love from the Star,” in which he played an alien opposite of Jun Ji-hyun. Kim plans to play a role in the upcoming KBS2 drama “Producer,” whose cast members include singer-actress IU and actor Cha Tae-hyun.